Thousands of children and adults rely on some form of sound to fall asleep each night. 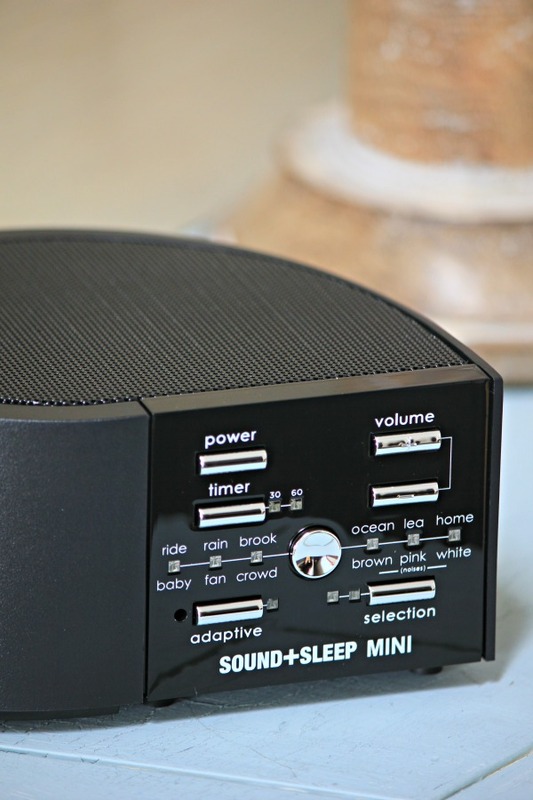 Whether it’s the noises from home, a slow moving stream, waves crashing, a fan whirling or just plain white noise, a sound machine like the compact Sound+Sleep MINI can help. It’s important to establish a positive bedtime routine with your little ones at night to help them fall asleep easier. We try to keep our girls’ bedtime rituals as short and sweet as possible but it’s funny to me how different each of their routines are. My oldest’s routine consists of a prayer, discussing breakfast options, turning on the night light and setting the cat on her bed. When she was a baby, she relied on a little toy named Violet the dog that played five minutes of bedtime music. It was the same music each night and was a very important part of her bedtime routine. My little one needs her silky blanket tucked in, her sound machine turned on and her pacifier in place. She prefers her night light off and her door shut, just like me. We are both light sleepers so little lights and random sounds tend to wake us up. Her sound machine, however, tends to drown out any obnoxious sounds that happen around her bedtime. My husband and I learned about the Sleepy Sheep sound machine when Kendall was about a year old. It fit nicely in her crib and is soft like a stuffed animal, so it’s safe for her to sleep with. The only problem we have run into is that she would roll over in the middle of the night onto the sheep which would end up waking her up. Now that she is a little older, we’ve started using the Sound+Sleep MINI sound machine which is hands down the best sound machine I’ve tested. 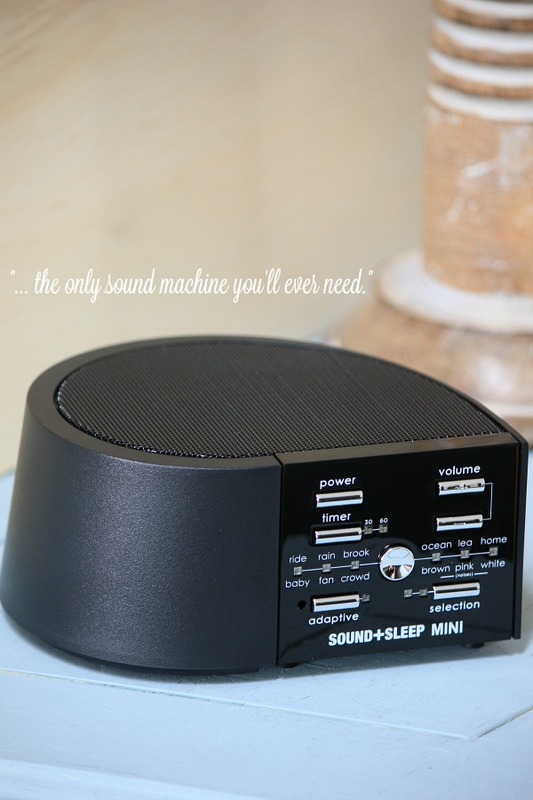 What sets the Sound+Sleep MINI apart from every other sound machine out there is the Adaptive Sound Technology that listens to the background noise in your environment and adjusts itself to drown it out. This machine has 12 different sound stories that can be adjusted based on your noise preference. You can set the timer for 30 or 60 minutes and easily adjust the volume levels to suit your needs. The Sound+Sleep MINI has two different power options. It can run off of batteries which is great for on-the-go use, or it can be plugged in for endless daily use. As I mentioned above, this sound machine is hands-down the best I’ve tried. The sound comes through so crisp and sounds so natural. It’s a great little machine for both adults or children and doesn’t take up much space on your nightstand or dresser. For those, like me, who are disturbed by little lights on a night, there’s not need to worry with this machine. The lights turn off after just a few minutes of use while the sound continues to play. I appreciate this so much. The price point, in my opinion, is fair for the quality of the product and sound that comes from it. The sounds are so realistic and I absolutely love the Adaptive Sound Technology feature. This sound machine is available on Amazon (affiliate) for under $80 and comes in black or white. It currently has dozens of positive reviews from previous customers with an overall average rating of 4.4 out of 5 stars on Amazon. 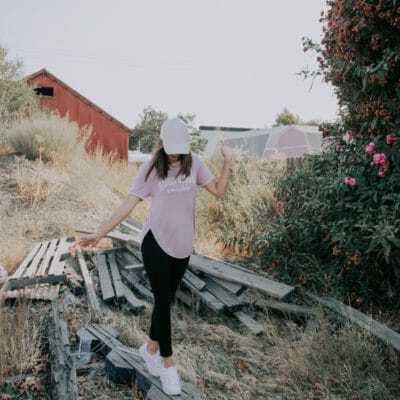 – A vote is not required to enter this giveaway but is much appreciated. We’re giving you the chance to enter to win your own black Sound+Sleep MINI! Enter to win using the Rafflecopter form below. We will choose one winner after 3/30/16. US only, 18+ please. Good luck! We use fans in our rooms. Completely my fault as we co-slept until 4yrs. Now can't fall asleep with the fan.. The noise from th AF Base is what we hear so we do use a sound machine to block it. Sort of i guess, she uses the sound of a fan to fall asleep. This would be wonderful on the cool nights to eliminate the fan. We haven't, but I'd like to use a sound machine to fall asleep. I always have to have a fan going, this may solve that issue! 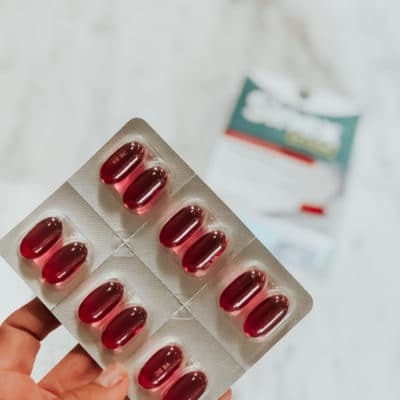 it's not so much the air moving as the sounds that help, so this would be a great item to try! I use a radio to fall asleep. We use a fan to fall asleep the sound helps us, but we would love to try this! We have never had one before. I don't use a sound machine, I just keep the television on a very low volume. I can't get to sleep when it's completely silent. I use a sound machine of my own – a small fan on low. But we have wanted a REAL sound machine for a long time. I don't use a sound machine, but I do sleep with the fan because the sound relaxes me. No- but I've been wanting to try a sound machine because I have insomnia. We use a fan for noise at night. We use fans right now but this machine looks like a great idea! We all have a sound machine or fan in every bedroom to try to sleep. There is a lot of car noise outside on our roads. We always travel with one. I have not used a sound machine to fall asleep but I would love to! When our kids were younger they used a sound machine. Now they like to have music playing as they go to sleep. A nice change for which ever one of us gets to tuck them in. We don't use a sound machine, but after talking with one of my friends I am thinking of getting one. 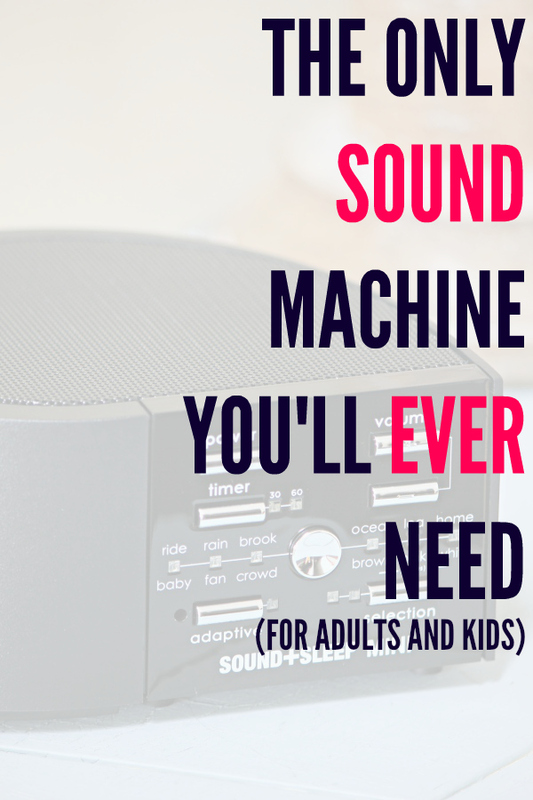 We currently do not own a sound machine, but would love one!